Keep up to date on writing, publishing and promoting ideas, by subscribing to my newsletter and clicking on "join our mailing list." Coming to Mystic to be inspired? Want to find sites and helpful tips for writers? Visit the Mystic Writer's Colony blog at: //mysticwriterscolony.blogspot.com/ and subscribe to my newsletter by clicking on "join our mailing list." "I had a great time …each writer had something good to offer. The tone was welcoming and honest." Joanne Moore, East Lyme, Conn. Authors and musicians can purchase Lisa's writing and promotion services separately or take advantage of her publicity package that includes a TV interview on her show, Facebook page, blog and Google page setup, listing on her blog geared to groups looking for speakers/performers, and a one-page bio and press release write-up to be sent to her media contacts and yours. Contact her for package rates (which will depend on your desired package). To begin work, Lisa will need your headshot, resume, and website link. If you need a website and headshot, Lisa's preferred vendors can provide those services. 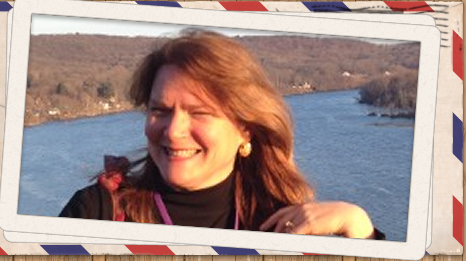 If you live in New London County, Connecticut, Lisa provides some free resources to help you promote your events. Click on: Need Publicity for Your Event or Project? 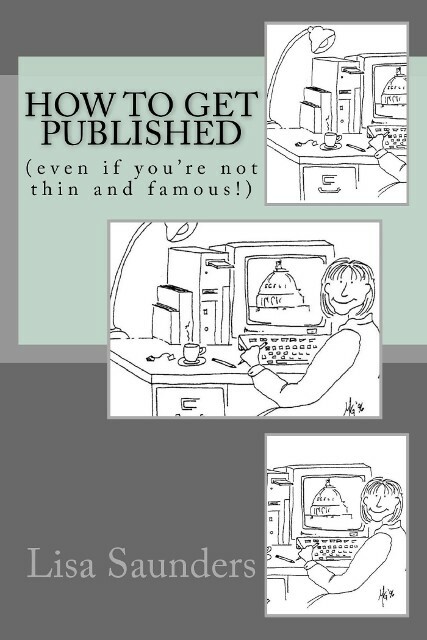 When trying to get a non-fiction book published, it is required to submit a book proposal. The publisher for my book, "Anything But a Dog! The perfect pet for a girl with congenital CMV," which is about a big, homeless dog's devotion to my disabled daughter, gave their permission for me to include my book proposal in my "How to Get Published" book. Readers can use it as a guide for their own proposals.